Welcome to the Florida Half Century Amateur Softball Association (FHCASA) website. 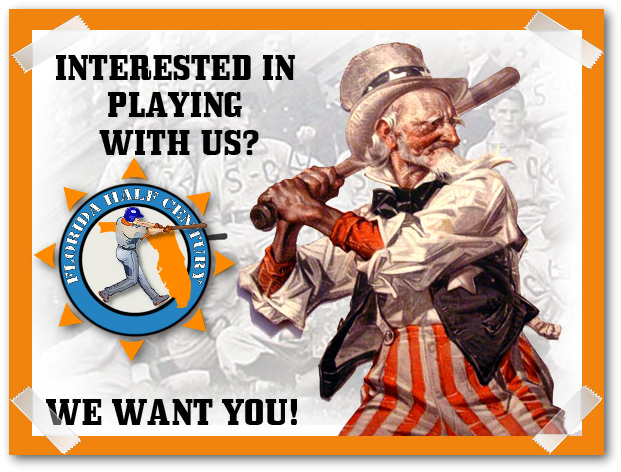 We are a not-for-profit association of softball players and teams spanning the state of Florida and dedicated to providing a place for more experienced softball players to continue to participate in the competitive world of softball. We have been in existence for more than 25 years and are growing as our market increases. We have 5 major age divisions, 50+ / 60+ / 65+ / 70+ / 74+, and we play 12 months per year with competitive divisions available for all those groups. The association is dedicated to the premise that the teams will be able to compete at their own competitive level and all teams are evaluated on a monthly basis and reseeded within the age groups based on their performance on the field. We hold two tournaments per month somewhere around the state, with the 60+ and above playing generally on the first weekend of the month and the 50+ group playing on the third weekend.